After an absence of nearly seven years, WKCF-CW 18 will resume a 10 p.m. newscast starting Aug. 31. Hearst sister station WESH-2 will produce the 30-minute newscast, which will air seven days a week. “WESH 2 News at 11 has developed a very strong following. We believe the time is right to offer a 10 p.m. newscast for Central Florida viewers who prefer an earlier news option,” Jim Carter, WESH/WKCF president and general manager, said in a news release. Monday-Friday, the newscast will be anchored by WESH’s 11 p.m. anchor team: Martha Sugalski, Jim Payne, sports director Guy Rawlings and Chief Meteorologist Tony Mainolfi. The Saturday and Sunday news will feature Aixa Diaz and meteorologist Malachi Rodgers. Bud Hedinger was the anchor on WKCF’s previous 10 p.m. news — the area’s first 10 o’clock newscast. It was very popular, often topping WOFL’s then-upstart 10 p.m. news. 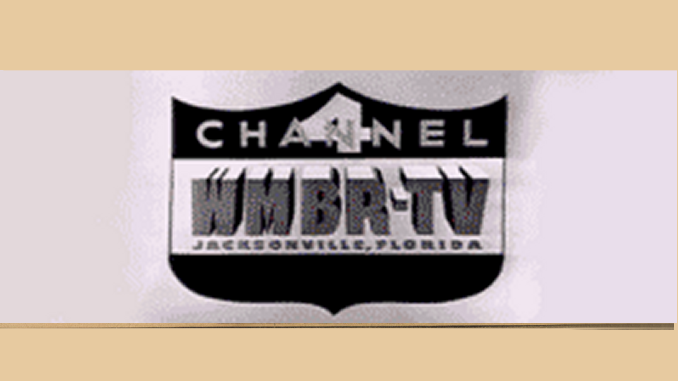 But WKCF’s owner at the time decided it was better to show sitcom reruns than to compete against Fox 35 and then-newcomer WRDQ (which started airing a WFTV-produced newscast). “At a time when some news organizations are cutting back on their coverage, we’re excited to provide Central Florida news viewers with even more options at a time they may find more convenient,” Carter said. Read more from WESH here. aren’t they already understaffed? They obviously need more reporters and for that matter a couple of photogs wouldn’t hurt. I heard some of their employees found out through the Sentinels story. There wasn’t even an email sent out about the announcement. When is WESH going to tell their employees about their “reality star” anchor?? ?